Android, a Linux based open source operating system with JAVA library gives scope to the developers to deliver remarkable applications. 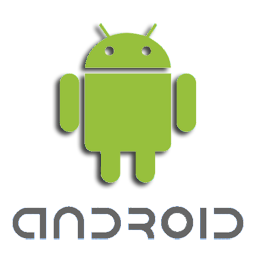 Android is an Operating System (OS) and a software platform on which applications are developed. Its Operating System (OS) comprises of three versions: Android 1.5, Android 2.0/2.1 and Android 1.6. Android offers an open market to the third party android application developers, who can instantly publish their applications and get feedback for them. Our Android developers can provide professional android application development on many platforms like Windows XP or Vista, Mac OS X 10.4.8 or later (x86 only) and Linux (tested on Linux Ubuntu 6.06 LTS, Dapper Drake).